Safe hands Mott makes it an award double. To be announced... That's it for this season. Any Pre-season friendlies will appear here when they have been arranged. Is the vote over before it’s even started? There’s still football to be played, this Easter Sunday! Our penultimate home match of the season! United beat Maidstone to close gap at the top of the table. Find out everything you didn't already know about our Goalkeeper, Charlie Wealands! 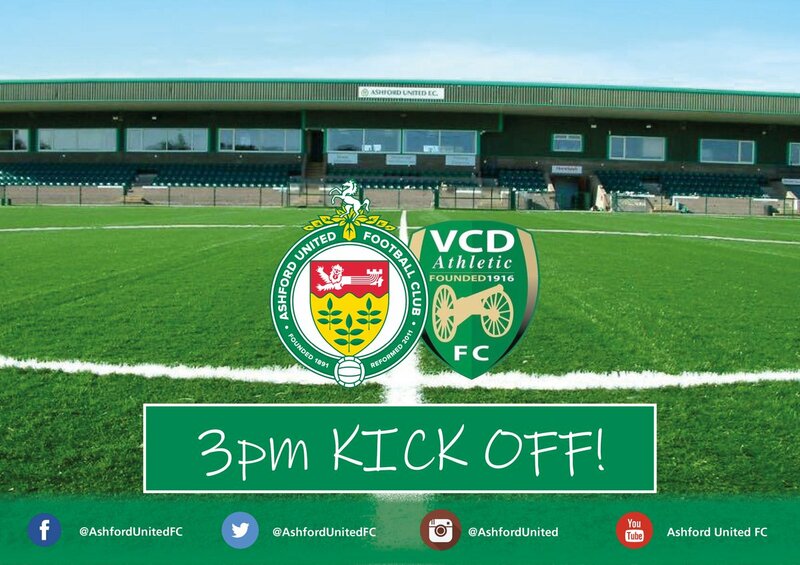 Congratulations to Sophie Sparrow who has won a FREE Family pass for tomorrows match against VCD Athletic!! 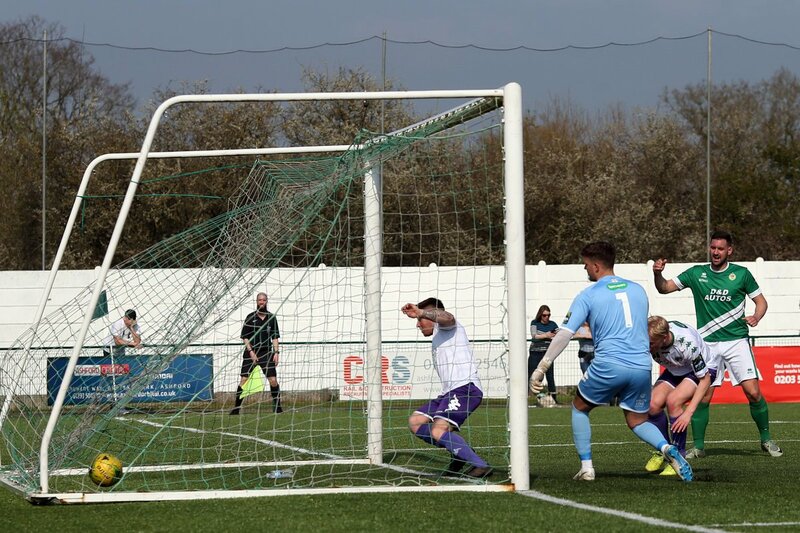 Fans can now vote for the goal of the month for March 2019. With 10 goals scored in March, which was your favourite? Is the vote over before it's even started?